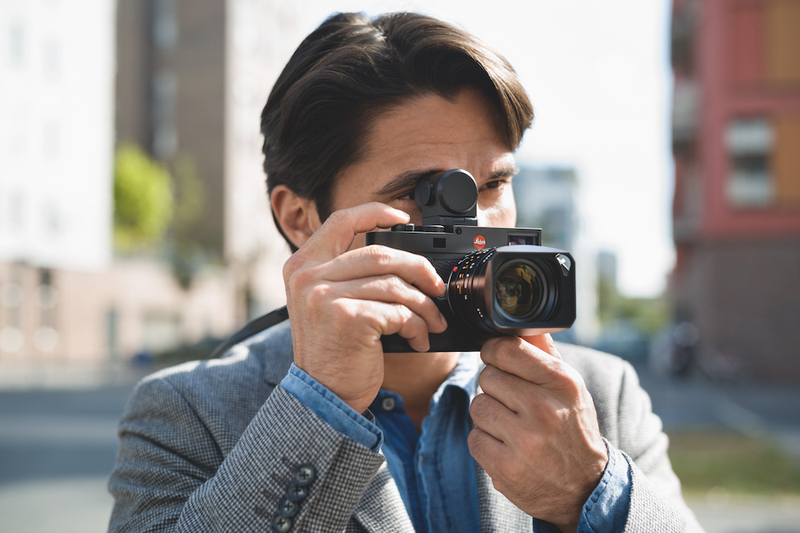 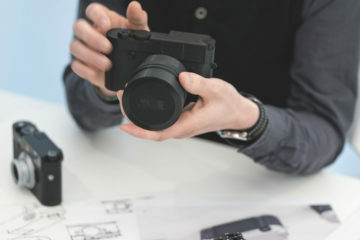 Leica has announced its new digital M rangefinder camera, the M10, and in doing so, returned to the traditional naming system that started with the M3 in 1954 and continued with the first digital M – the M8 – in 2006. The M10 is, as such, the successor to the M Typ 240. 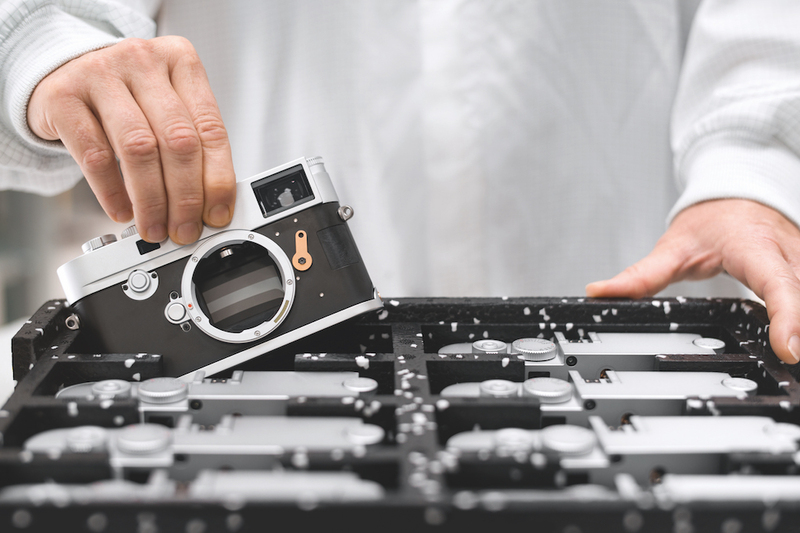 Concerning the exterior, the M10 is now 4mm thinner than its predecessor, giving it a stronger resemblance to M film cameras. 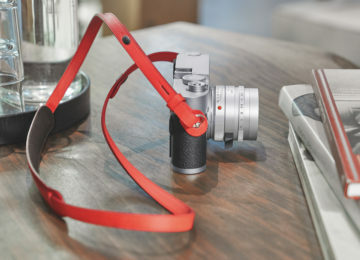 In fact, it is the thinnest digital M to date. 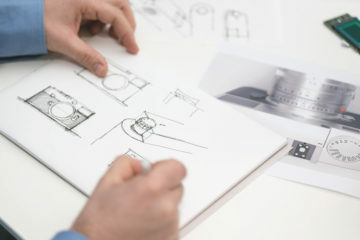 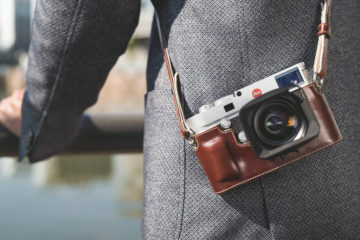 Being thinner means it is also smaller but the construction remains the same, with a magnesium structure, brass top and bottom and a synthetic leather cover. 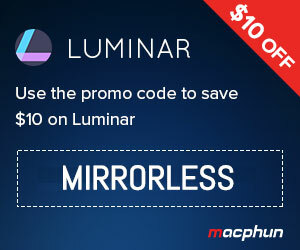 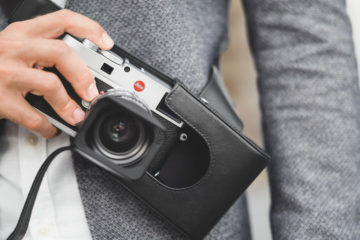 It is available in black or silver. Concerning the buttons and dials, the main addition is the ISO dial on top, found in the same position as the rewind film knob on M film cameras. 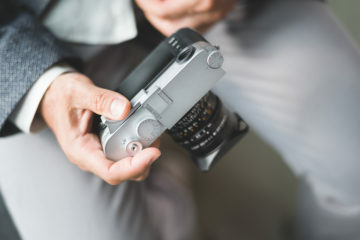 The power switch doesn’t control the single and continuous shooting modes anymore: it is now accessible from the menu. 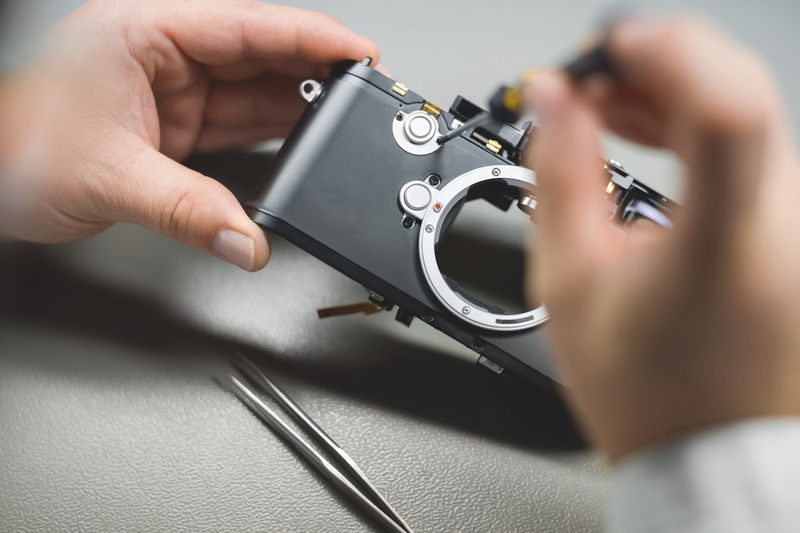 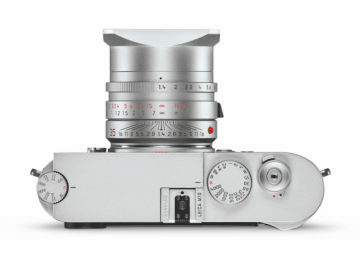 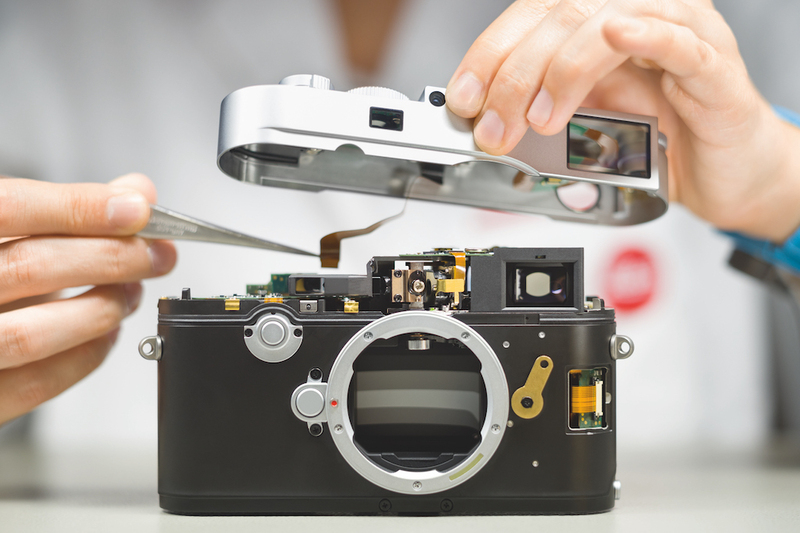 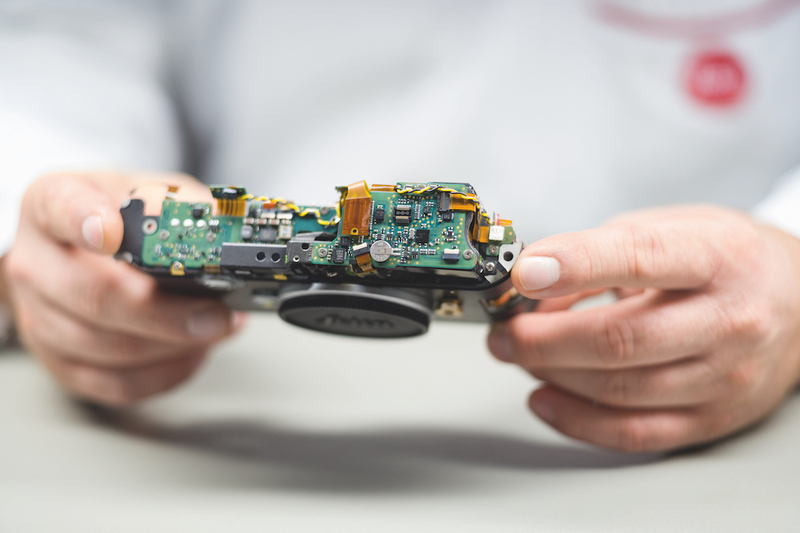 On the rear, we can see that Leica opted to simplify the button layout on the new camera. 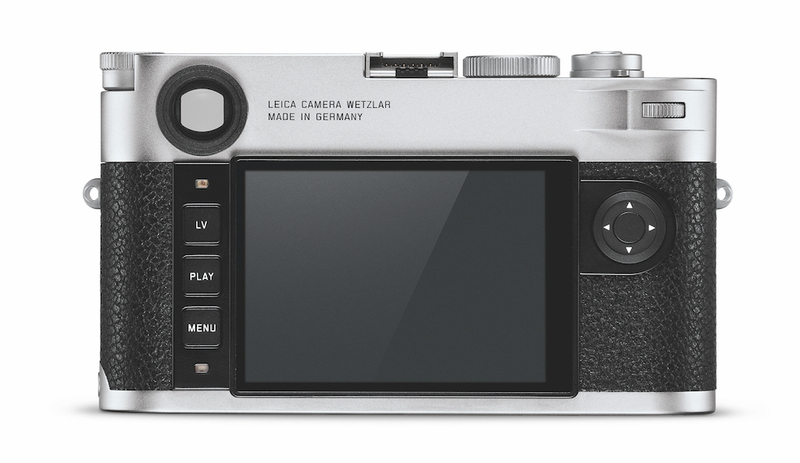 There are only three buttons on the left in addition to the arrow pad and rear command dial. 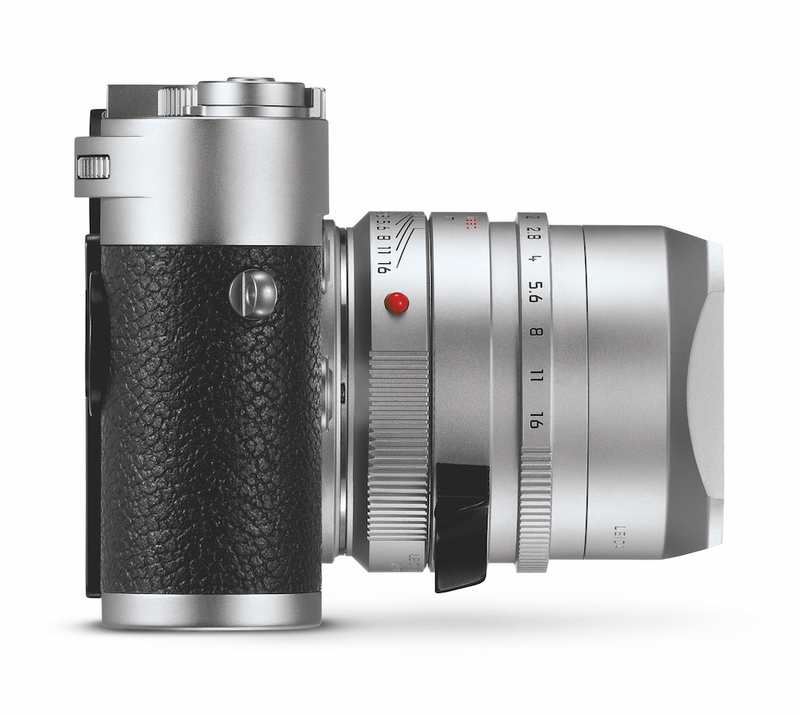 A relevant improvement concerns the optical viewfinder: the field of view is 30% larger and the magnification has increased to 0.73x. The eye-relief is longer and Leica states that the new finder should be more comfortable for photographers wearing glasses. 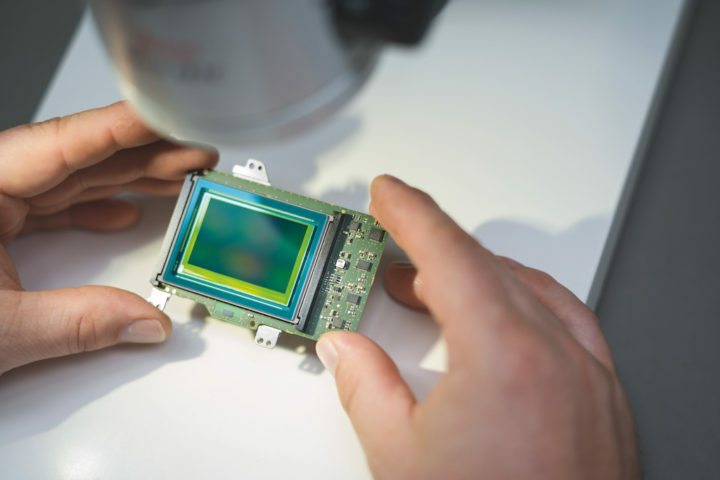 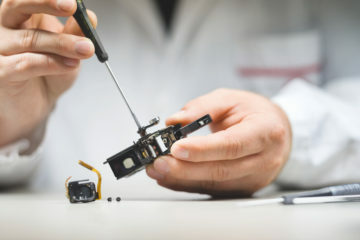 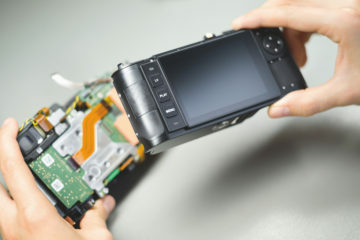 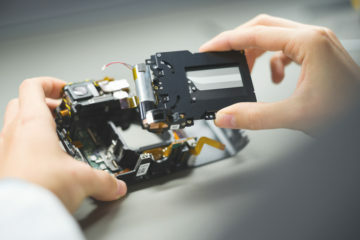 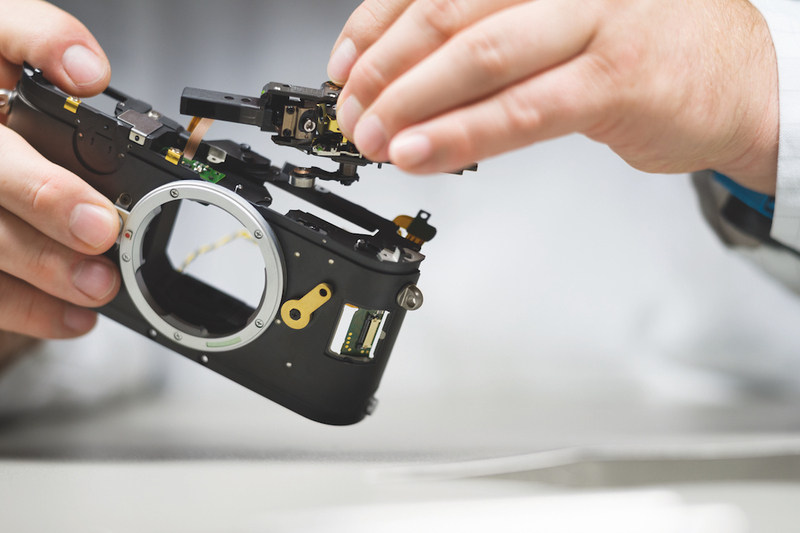 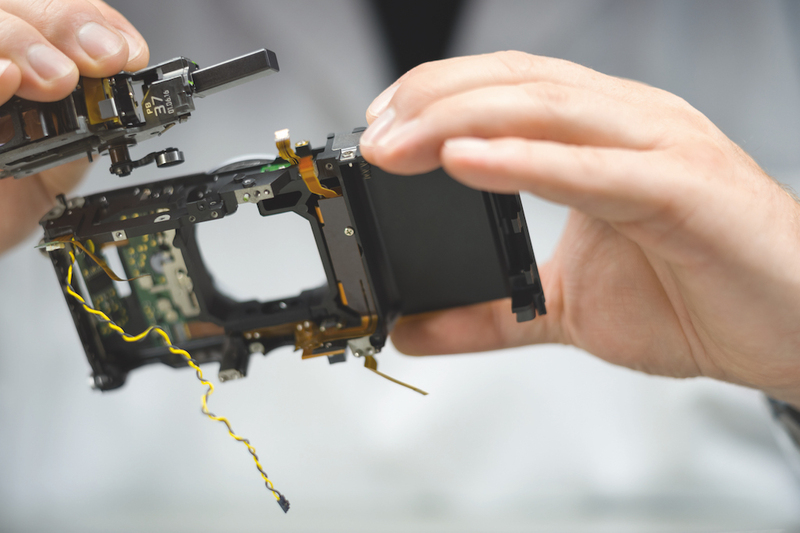 Inside, we find a new 24MP sensor. It lacks a low-pass filter but offers an increased ISO sensitivity from 200 (plus ISO “pull” 100) to 50000 ISO. 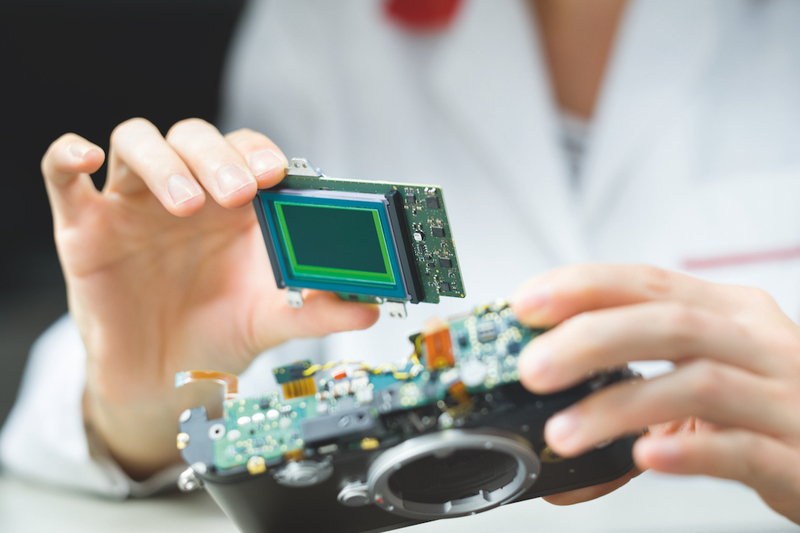 The camera features the new Maestro II processor. 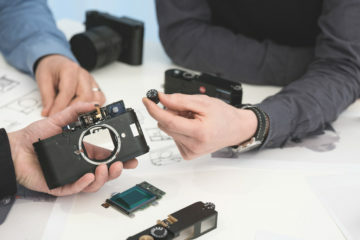 It can shoot JPG and DNG (lossless compressed). 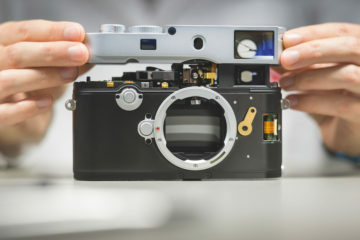 The buffer is now 2GB and the camera can shoot at 5fps for a total of 40 JPG images in a single burst. 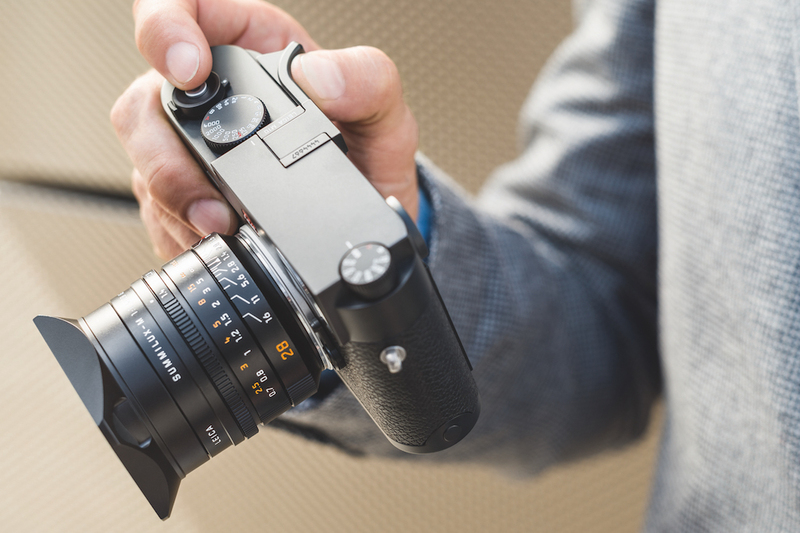 The video capabilities introduced on the Leica M 240 have disappeared on the new M10: it looks like Leica wanted to concentrate on the photography aspect by making the camera more straightforward and minimalistic than ever before (excluding the M-D of course!). 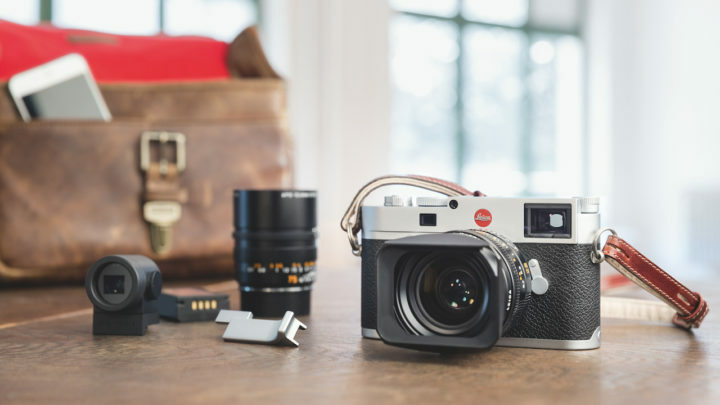 Finally, the M10 is the first M camera with Wifi capabilities. With the dedicated iOS app, you will be able to transfer JPGs and RAW files to your iPhone or control the camera remotely. 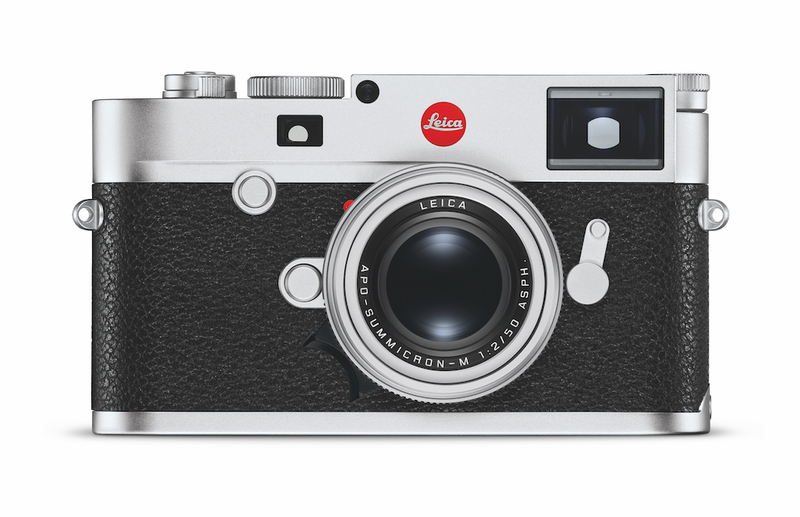 The M10 is available to order at the retail price of $6595 or £5,600. 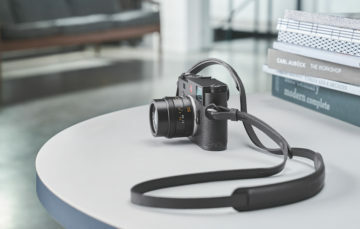 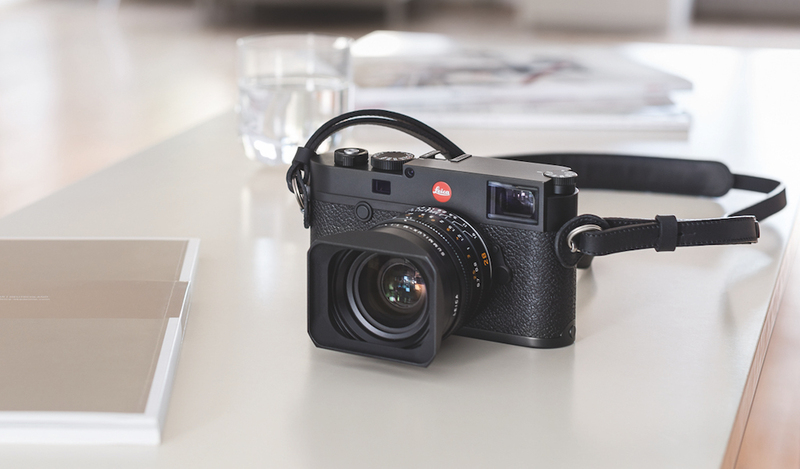 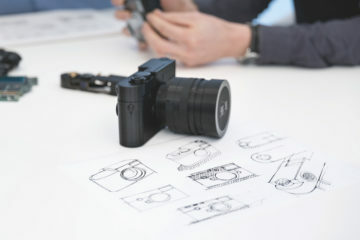 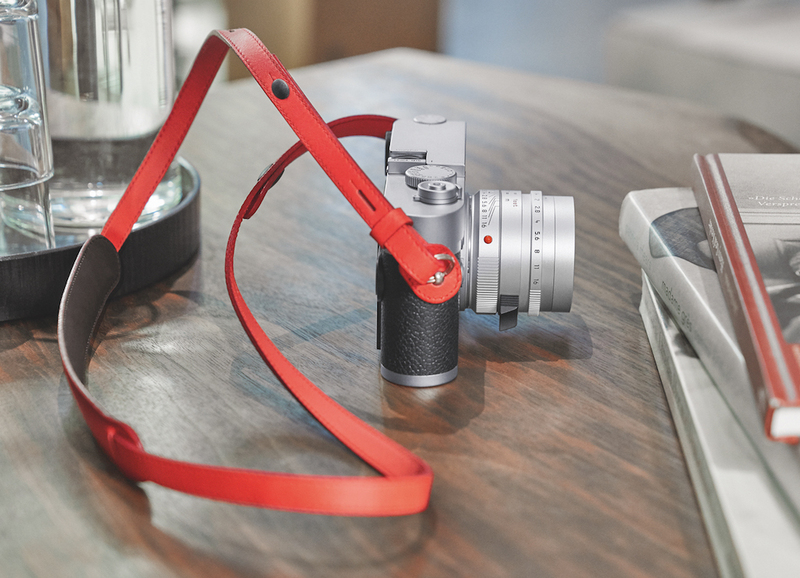 Leica also launched new accessories for the camera including a leather case and thumb rest. 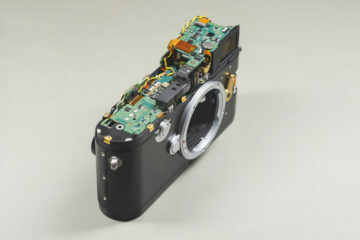 Below you can find some additional images of the camera.